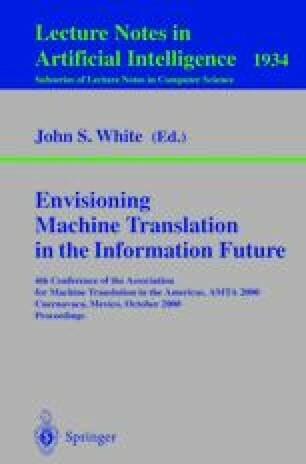 This paper addresses the problem of building conceptual resources for multilingual applications. We describe new techniques for large-scale construction of a Chinese-English lexicon for verbs, using thematic-role information to create links between Chinese and English conceptual information. We then present an approach to compensating for gaps in the existing resources. The resulting lexicon is used for multilingual applications such as machine translation and cross-language information retrieval.